Harebrained Schemes’ latest project initially required only $100,000 in funding. 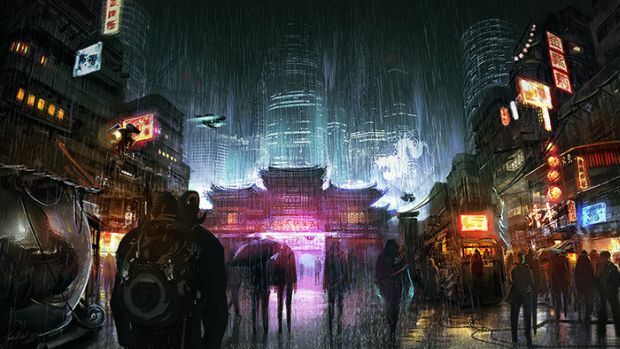 Harebrained Schemes’ Shadowrun: Hong Kong has been extremely fortunate when it comes to crowd-funding. Though the Kickstarter for the project was launched to primarily fund a few extra features, with a goal of $100,000, it’s managed to gain roughly $1 million (and rising) in the past month courtesy of more than 27,000 backers. As always, there are stretch goals for those who pledge above the asking amount and will be Shadows of Hong Kong, a campaign which will add 4 to 5 hours of extra playtime. You’ll also have the option to bring your characters from the main campaign into it if you so please. Given Harebrained Schemes’ success with Kickstarter and its ability to deliver on promises, as exemplified with Shadowrun Returns and Dragonfall, it’s easy to see why players would choose to invest into further games from the developer. What are your thoughts on Shadowrun: Hong Kong’s success though? Let us know in the comments below.